My friend's little girl has just turned 1. She happily munches on solids (blended vegetables), but she's struggling to get her to eat rice. 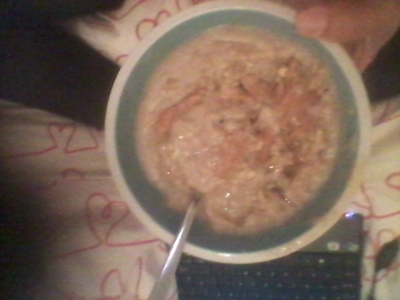 I came up with an idea to make rice more palatable for her daughter and even fed her this naturally-sweet 'rice pudding' myself. 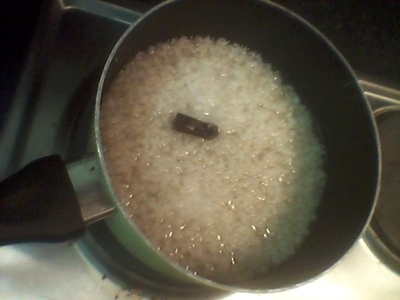 Place the rice in a saucepan and simmer for 20 minutes. 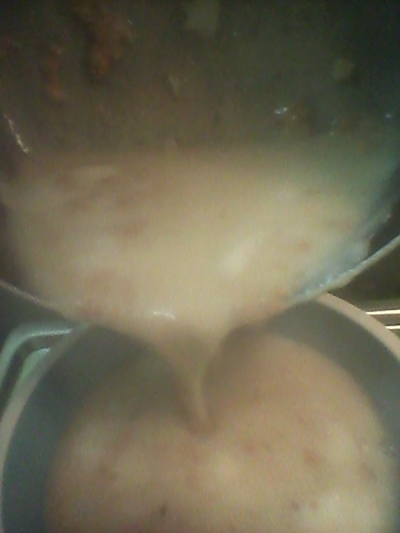 Transfer the rice along with the vanilla and salt to a blender, blitz until smooth. 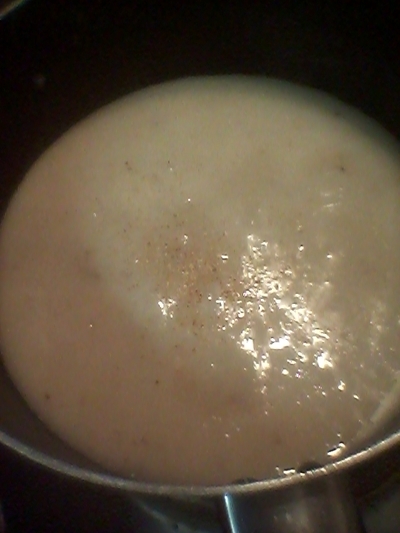 Pour the blended rice back into the saucepan and allow to reduce for 15 minutes. 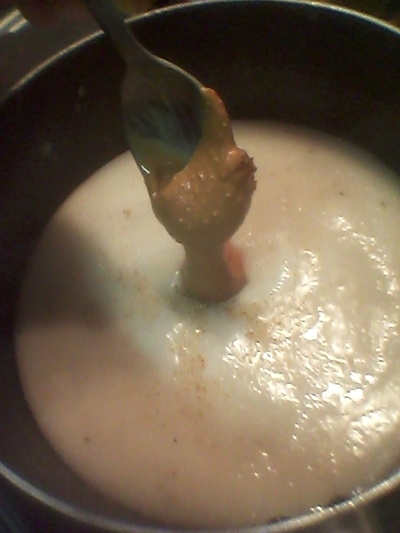 Add the peanut butter, stir once and allow to reduce for another 5 minutes. Allow to cool, then spoon this protein rich, fibrous mix into your babys mouth and watch them drool with delight. This recipe makes 3 full medium sized bowl servings. To save waste, store this in the fridge for up to three days.